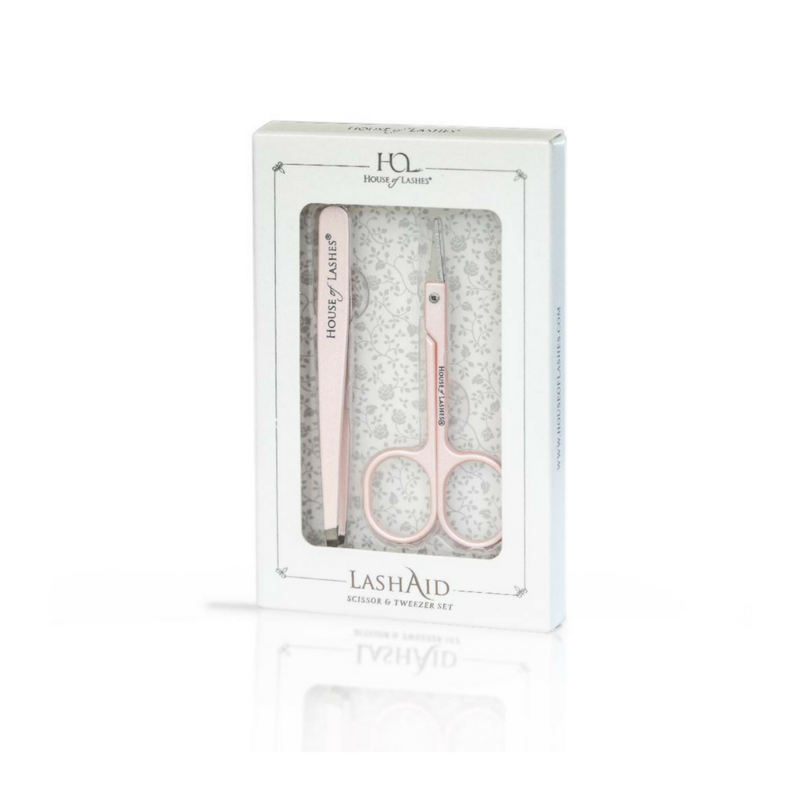 House Of Lashes Lash Aid Tweezer & Scissors Set come with one pair of scissors and tweezers for an accurate false lash application. 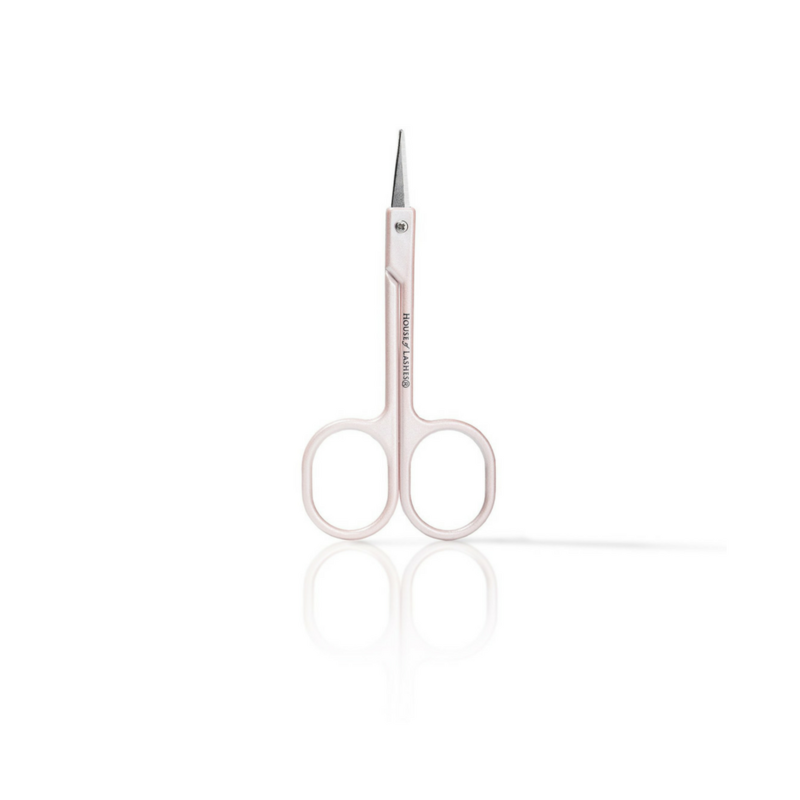 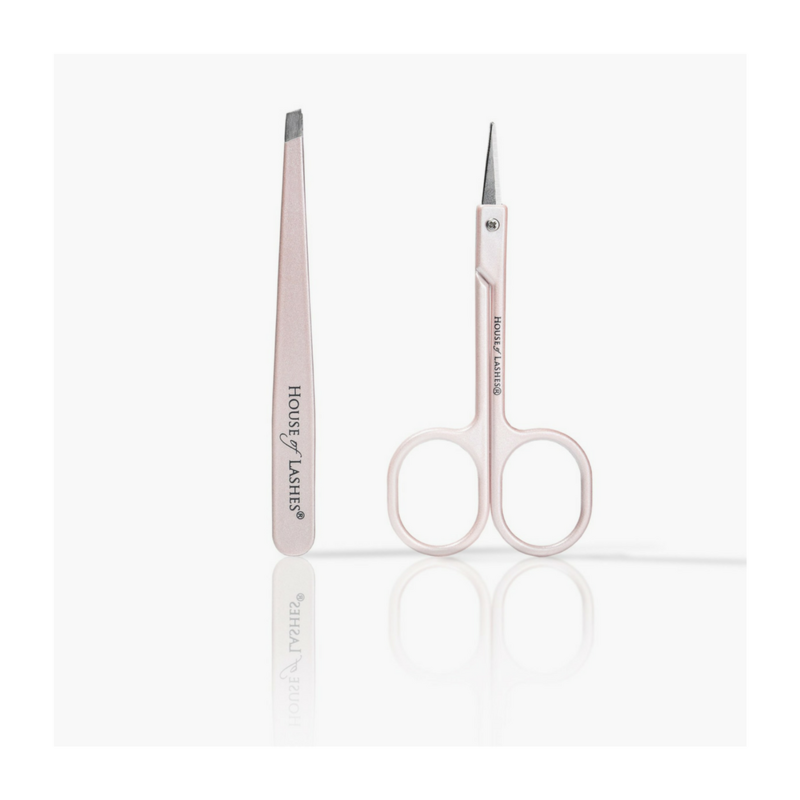 Trim your lashes like a pro with these sharp and accurate scissors and apply your lashes with ease thanks to the precise grip on the House Of Lashes tweezers. 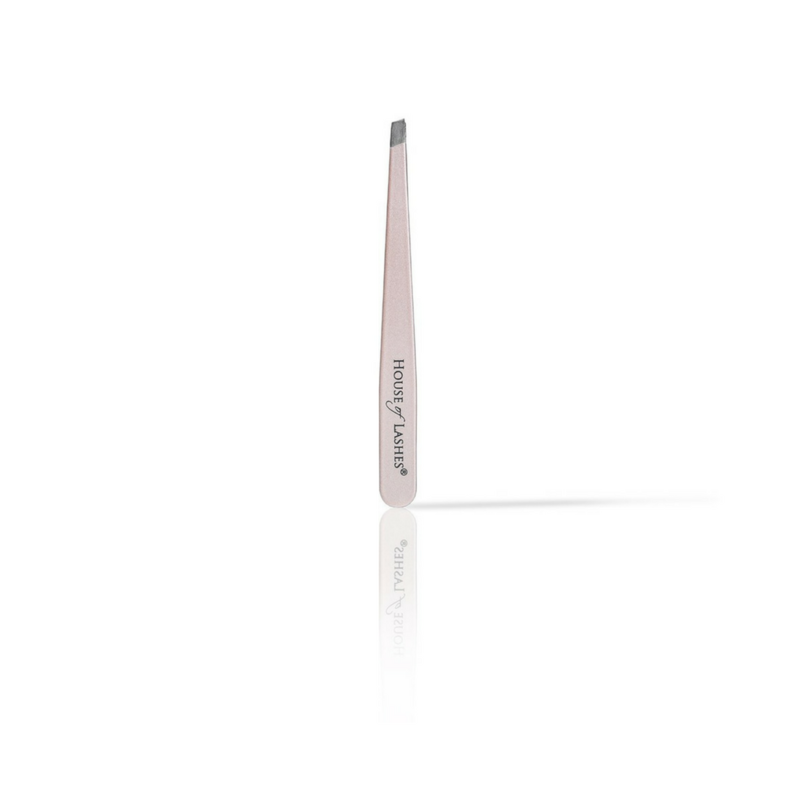 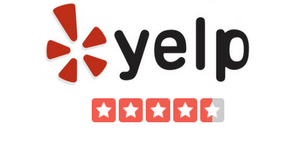 It’s never been easier to make your lash game strong.